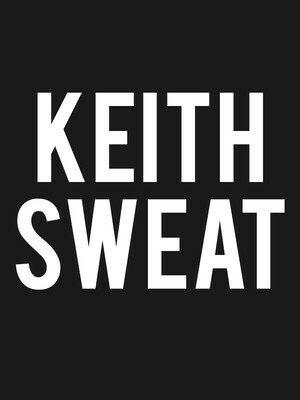 Multi-talented, AMA winner Keith Sweat is a man with many professions - he's a producer, an actor, a radio-show host, a singer, and a doting dad to three girls! Don't miss him when he takes time out from his busy schedule to perform a select number of shows at venues around the USA. Forget Thunderbirds! Every child knows that if you're in need of rescue, you call Paw Patrol. The hugely successful Nickelodeon show follows the adventures of a group of brave canines, led by German Shepard Chase and tech-savvy 10-year-old Ryder, who make it their mission to help anyone in need. 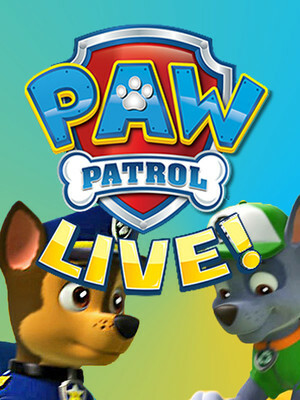 In 2016 Paw Patrol headed out on its first ever live action stage tour - and now the fun continues year after year! Expect to see all your favorite characters brought to life with the help of great costumes, video projections and upbeat music taken from the programme. About Anchorage Theater: We are an independent show guide not a venue or show. We sell primary, discount and resale tickets which may be priced above or below face value. 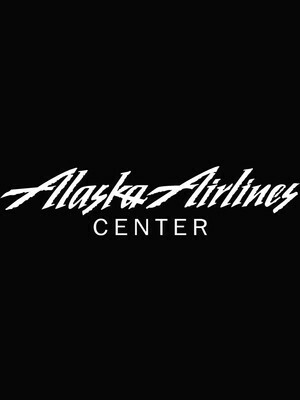 Please note: The term Alaska Airlines Center as well as all associated graphics, logos, and/or other trademarks, tradenames or copyrights are the property of the Alaska Airlines Center and are used herein for factual descriptive purposes only. We are in no way associated with or authorized by the Alaska Airlines Center and neither that entity nor any of its affiliates have licensed or endorsed us to sell tickets, goods and or services in conjunction with their events. Anchorage Theater is part of the Theatreland Ltd Collection. Established in 2003, Theatreland offers the largest individual collection of websites providing complete, impartial guides to all the theatrical, musical and performance arts events and venues in the world's greatest theatre cities, from New York's Broadway to London's West End and from the showrooms of Las Vegas to Shakespeare's Globe Theatre.